Micromass 6062683 Mass Spec Pusher Lens/Detector from Bruker Daltonics Sequenom . New Life Scientific, Inc. 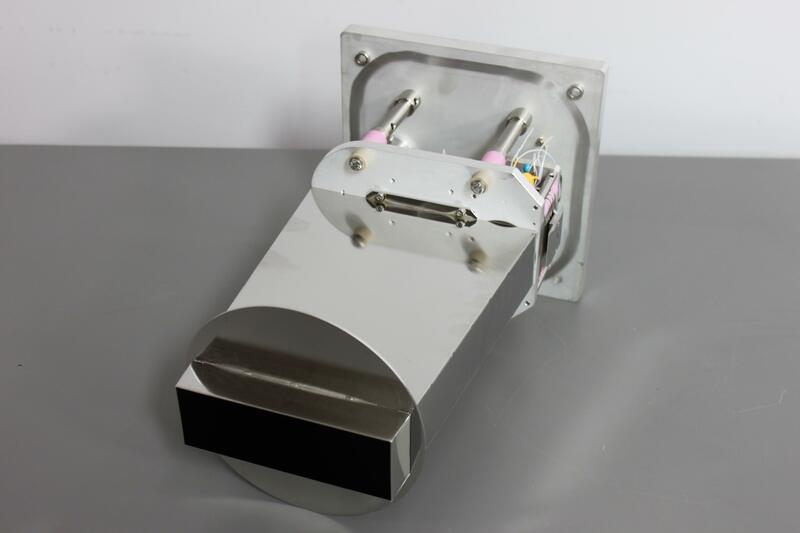 This Micromass 6062683 Mass Spec Pusher Lens/Detector was removed from a functional Bruker Daltonics Sequenom Mass Spectrometer. It is warranted to be functional and is protected by our 90-day warranty.